Bankwest is tweaking the number of Qantas frequent flyer points its credit card customers can earn from May 22 2019, with some minor increases on smaller monthly spends but significant cuts for bigger transactors. Hardest-hit is the Bankwest Qantas Classic Mastercard which faces a 40% reduction on its earning rate: lowered from 0.5 to 0.3 Qantas Points per $1 spent from May 22. The card’s current yearly earning cap of 50,000 Qantas Points is also being removed, but that cap only impacted customers spending $100,000/year – and on that same $100,000 spend, the total points earned would drop from 50,000 to 30,000 per year under the new earning rate. 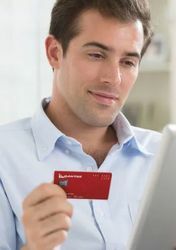 The bank’s mid-range Qantas Platinum Mastercard gets an initial bump from 0.5 to 0.75 Qantas Points per $1 spent on the first $2,500 per month, but then drops to that same 0.3 Qantas Points per $1 spent until the next statement period. Again, this card’s current annual earning cap of 200,000 Qantas Points is being axed, but with an earn rate of 0.5 Qantas Points per $1 spent under the current rates, the cap only affected cardholders spending over $400,000 per year. Making that same $400,000/year spend under the new earning structure – assuming at least $2,500 is spent monthly – and the total earned after 12 months is reduced from 200,000 today, to 133,500 Qantas Points as of May 22. 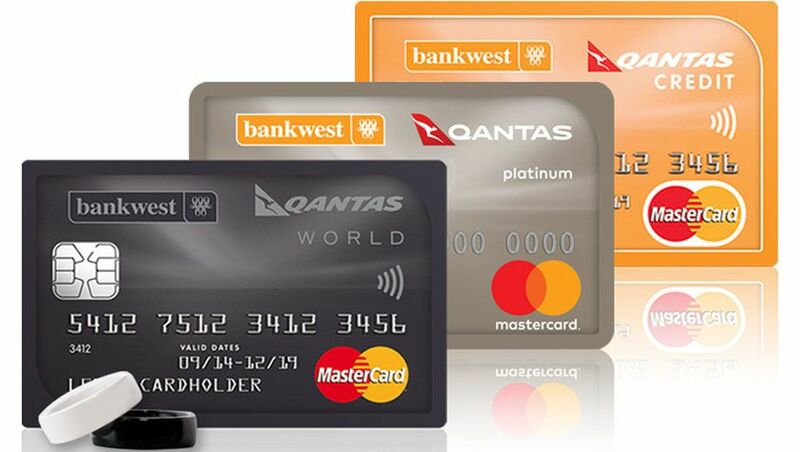 The top-tier Bankwest Qantas World Mastercard sees an initial increase from 0.66 to 1 Qantas Point per $1 spent on the first $5,000 per month, but which is reduced 0.5 Qantas Points per $1 spent thereafter. For some cardholders, this could prove more rewarding overall – a customer spending $10,000 per month would earn 7,500 Qantas Points under the new system versus 6,600 Qantas Points at present – but customers spending around $20,000/month or more would earn fewer points. Finally, Bankwest is broadening its definition of ‘government charges’ that don’t earn points to include “ATO payments” from May 22 2019, being one of the last Australian card issuers to adopt this restriction, while also barring points on "council fees and fines" from the same date. Why on earth would anyone get this when their earning potential is just awful? I have the top tier card which I use when my AMEX card is not accepted and when overseas to take advantage of the zero exchange fees. The card fee was locked in at a fraction of the current fee some years ago. I will now be earning 1 point / $ on most spends on the card under the new terms so I'm happy! I am the same. I think it’s great value, particularly for the no foreign transaction fee’s. I’m not sure what the annual fee is these days if it would be worth it. It was great for ATO payments but that is finishing. I also use it for overseas spending so it's been okay, time for a change though. We've been seeing this trend of banks and credit card companies reducing the points earn per dollar or increase the fees or apply a cap on the number of points that earned etc. Comment on "Bankwest cuts credit card Qantas frequent flyer points"